Mike is a Board Certified Specialist in Sports Dietetics (CSSD) and also a Registered Dietitian with a Master’s of Science in Nutritional Sciences. Mike has an extensive background in coaching competitive powerlifters, physique athletes, fitness competitors, and working with athletes of all types. 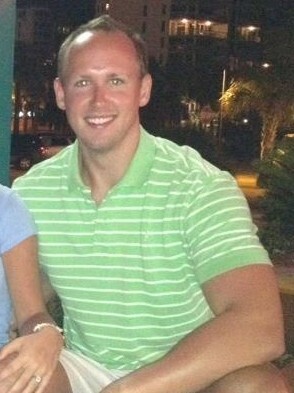 Tyler is a Certified Strength and Conditioning Specialist through the National Strength and Conditioning Association. 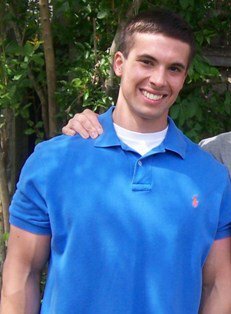 He is pursing his PhD in Exercise Physiology at the University of Alabama, and his research interests are studying adaptations to strength training programs, recovery from high intensity exercise, and how different exercise and nutritional approaches effect body composition. Tyler serves as a Graduate Teaching Assistant in the Department of Kinesiology at the University of Alabama. Tyler is blessed to have a beautiful wife, Hannah, who has been a huge support throughout graduate school.